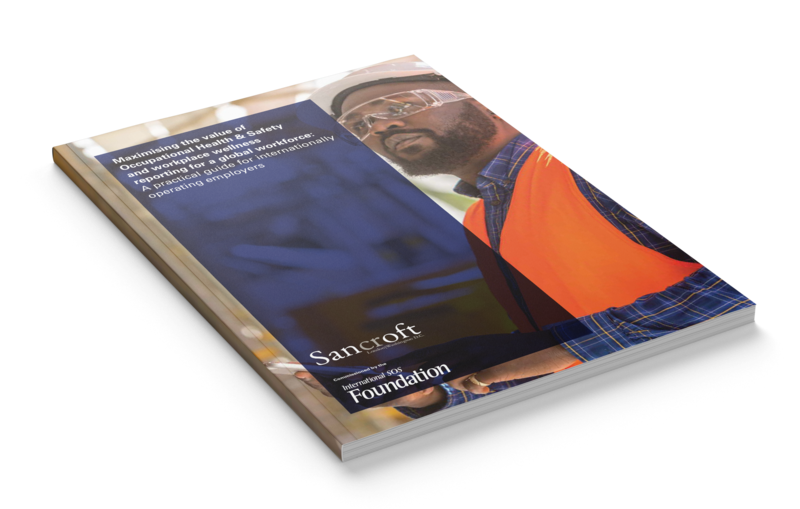 The International SOS Foundation and Sancroft joined forces to provide a practical guide: ‘Maximising the value of Occupational Health & Safety and workplace wellness reporting for a global workforce: A practical guide for internationally operating employers’. The guide aims to provide OH&S, sustainability and corporate reporting professionals with practical guidance on how to improve OH&S reporting and practice. Click here to download your complimentary copy now.